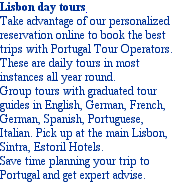 Lisbon tours, Portugal. 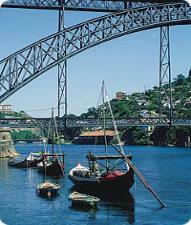 Porto tours. Private and group trips. 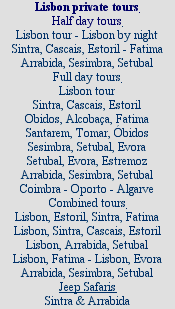 Tours of Lisbon, Porto, Algarve. 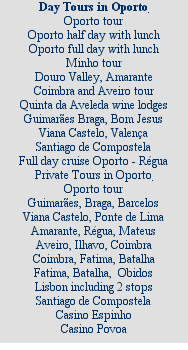 Group packages - Private tours. 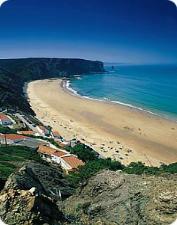 Long range tours in Portugal. 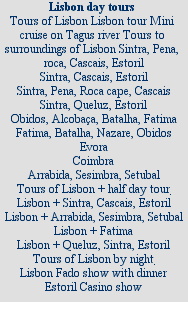 Lisbon, Porto, Algarve, Fatima and Portugal tours. Private trips and group travel packages.